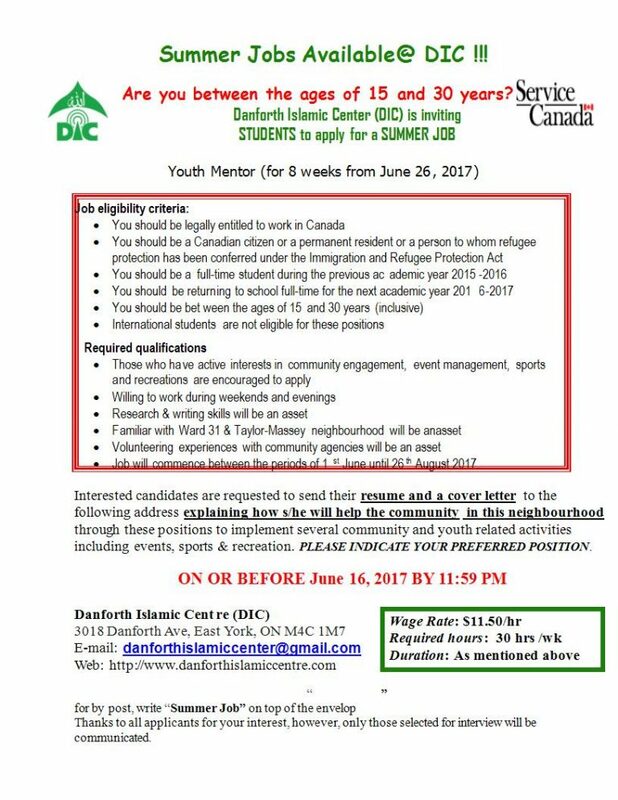 Danforth Islamic Center (DIC) is inviting STUDENTS to apply for a SUMMER JOB. 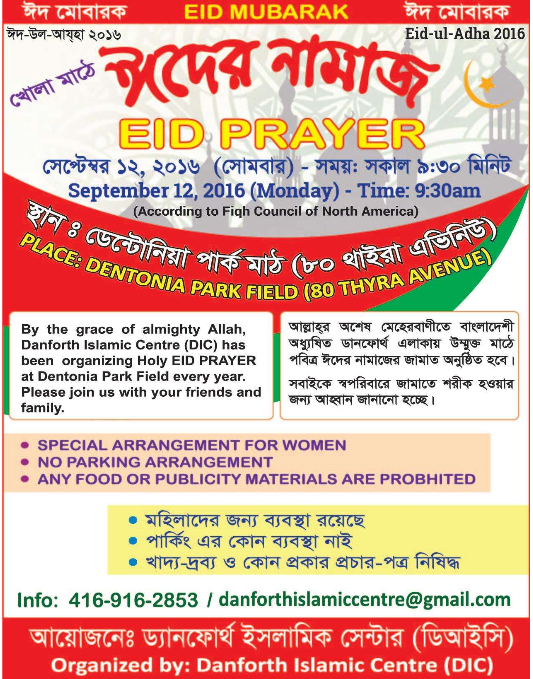 In Ontario, October is now being celebrated as Islamic Heritage Month or as Canadian Islamic History Month. It has been officially recognized federally since 2007. 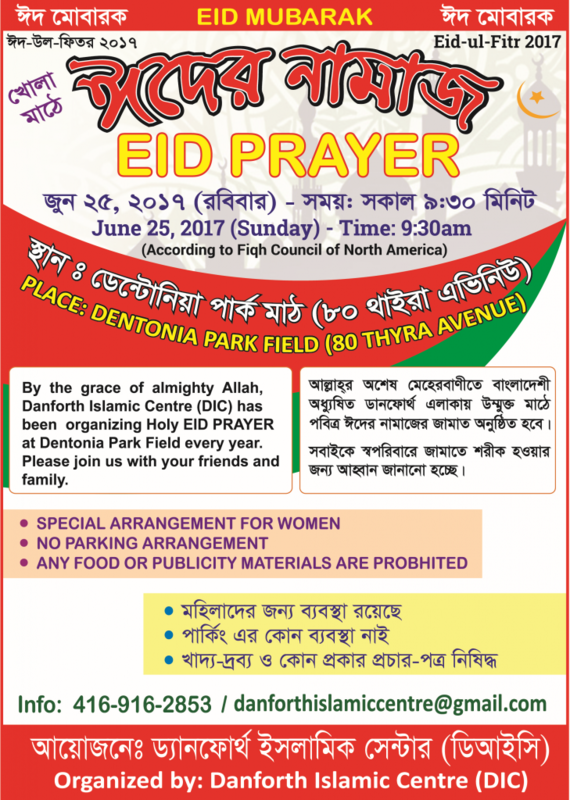 Muslim are playing a great contribution to Canada. 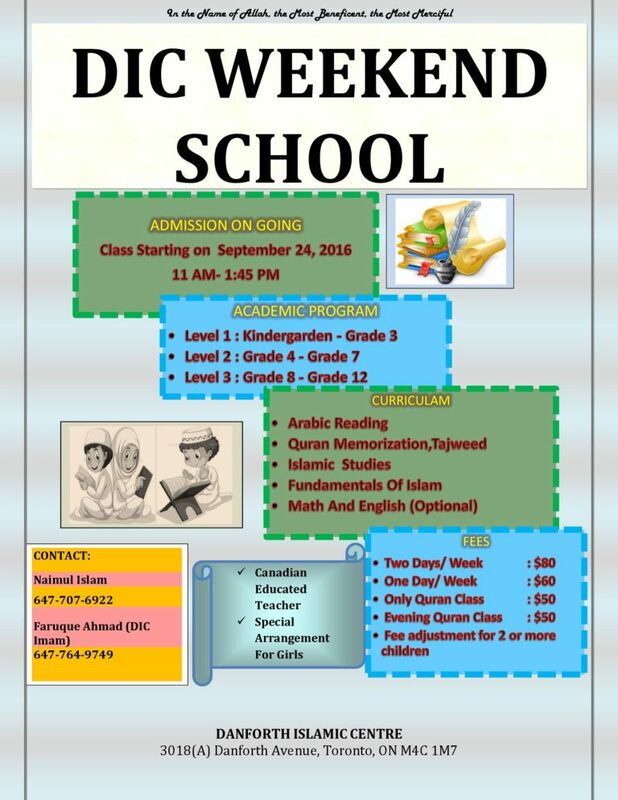 For celebrating this month, Danforth Islamic Center is going to arrange a discussion session on “Muslim Contribution To Canada and Today’s Youth ” at 6:30 PM, Oct 29, Saturday 2016. 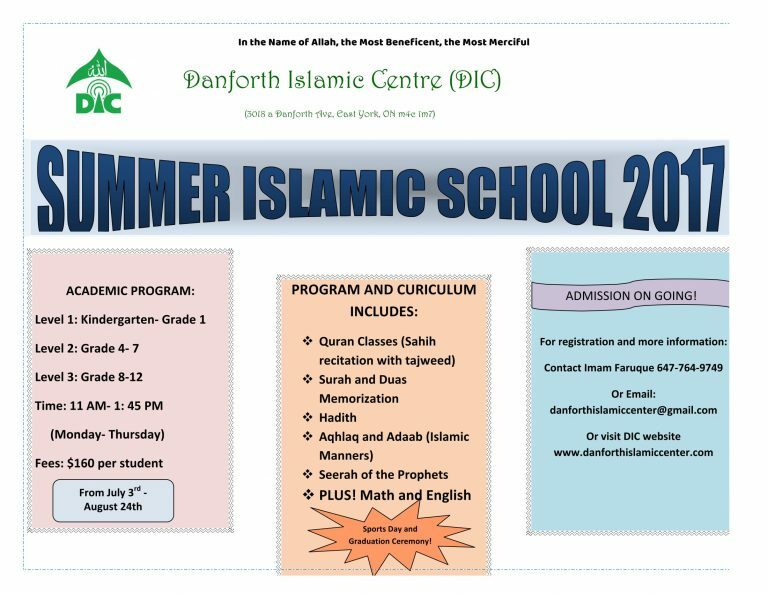 Sheikh Musleh khan , a renowned Imam and Teacher of Islamic Institute of Toronto (IIT) will be the guest speaker on this event. You all are invited. 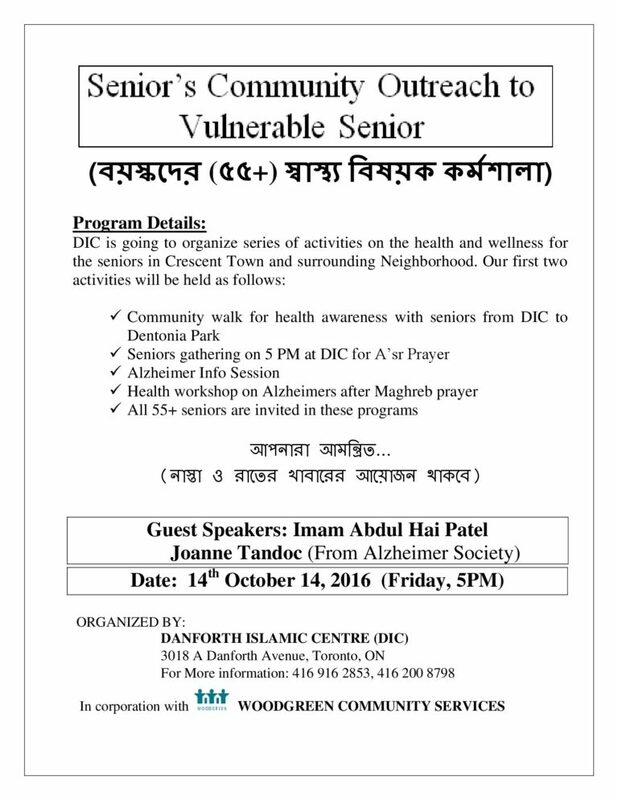 Danforth Islamic centre (DIC) is going to organise an health awareness program for the community seniors in corporation with Woodgreen community services on 14th October 2016. All 55 plus seniors are invited into this program.